After focussing on the subject of sustainability at the HIELC 2016, the next HIELC in April 2019 will target the issue of responsibility of States in the context of maritime governance. Particularly, legal considerations regarding vessel emissions, port State control, and maritime spatial planning will be focal points of the conference. The again internationally renowned speakers will discuss new developments in international law. In view of the great success of the HIELC 2016 with 150 academics, legal practitioners, government officials, civil servants, members of NGOs and civil societies and students, we are awaiting participants from all over the world. For further details we kindly refer you to the preliminary program. The proceedings of the HIELC 2016 on "Sustainable Ocean Resource Governance" will be published in Februar 2018. Participants of the HIELC 2016 will receive their copy soon after release. 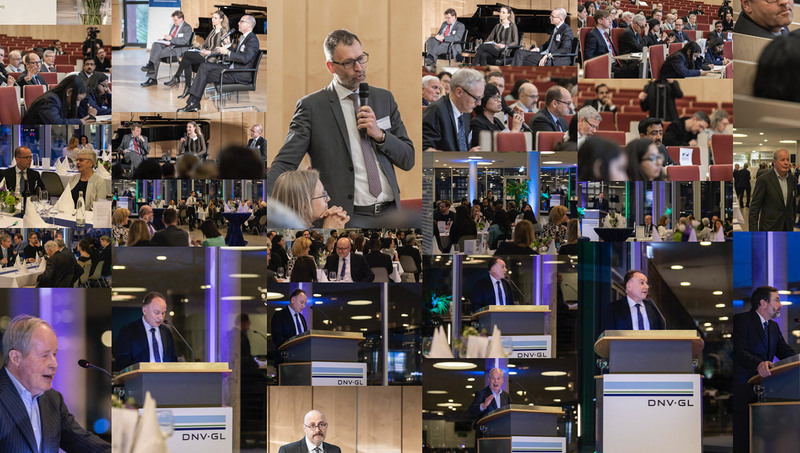 The Hamburg International Environmental Law Conference (HIELC) feeds into key areas of interest for the City of Hamburg, namely finding solutions for a "green" but thriving economy, whilst contributing to its reputation as a "smart city" and an excellent location for cutting-edge research and innovation. 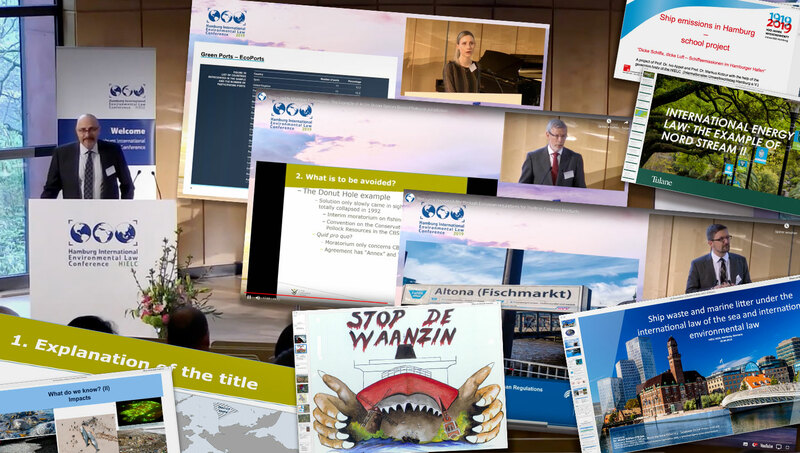 Get involved as a partner of one of the next Hamburg International Environmental Law Conferences.